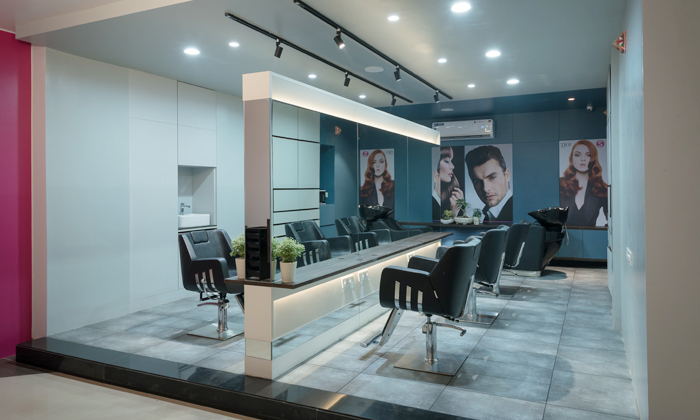 Get ready to soothe your senses and feel a deep sense of rejuvenation at Calin, a unisex salon and spa that ensures qualitative service at every visit! Its team is professional and talented to offer you the best of all beauty and spa services that make you look wonderful and feel relaxed. Their efficient services are conducted in a serene environment, making Calin is a truly worthy escape from the busy routine life. So treat yourself to some luxurious pampering at Calin!